Also known as guava rust and eucalyptus rust. 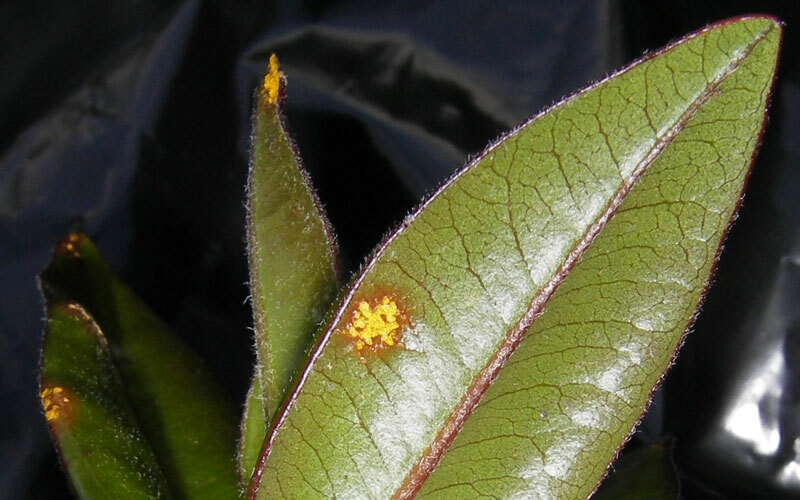 Myrtle rust is a serious fungal disease that affects plants in the Myratacae family (myrtle family). This family includes many iconic native plants such as pohutukawa, rata, kanuka and manuka (tea tree) as well as various exotics, including eugenia, guava, feijoa, callistemon (bottle brush), eucalyptus and all the myrtles. The first detected case of the disease was in Northland in early May 2017. Since then it has been detected in various other locations across the North Island, including Taranaki, the Waikato, Auckland and Wellington. 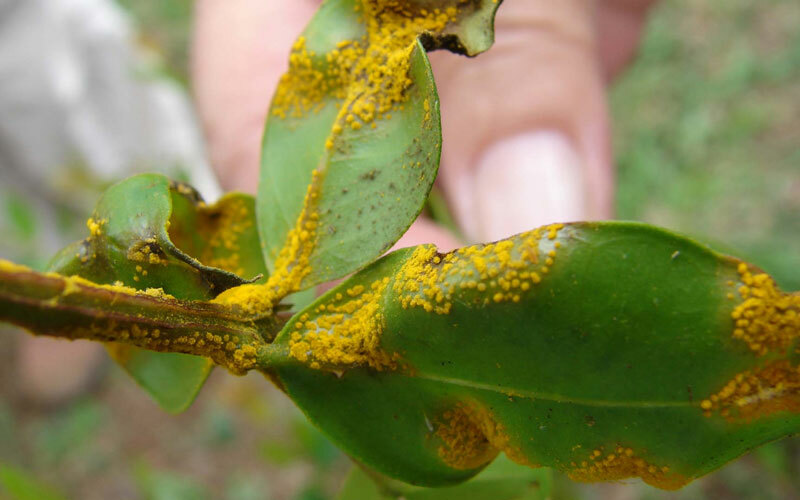 Myrtle rust is spread by microscopic spores which can easily be spread long distances by the wind. Currently the rust is believed to have arrived in New Zealand due to spores that were blown across the Tasman sea. Currently, the Ministry of Primary Industries (MPI) has been trying to eradicate this disease, but staying vigilant and following their instructions will definitely help. Severe infestations of myrtle rust can kill affected plants and have long-term impacts on the regeneration of young plants and seedlings. It is not known how this disease will affect New Zealand species. 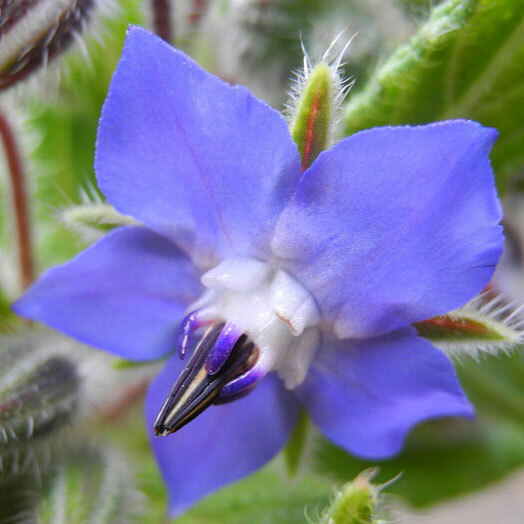 Overseas its impacts have varied widely from country to country and plant species to species. However, there is the potential for it to have a major and harmful effect on many important New Zealand natives. 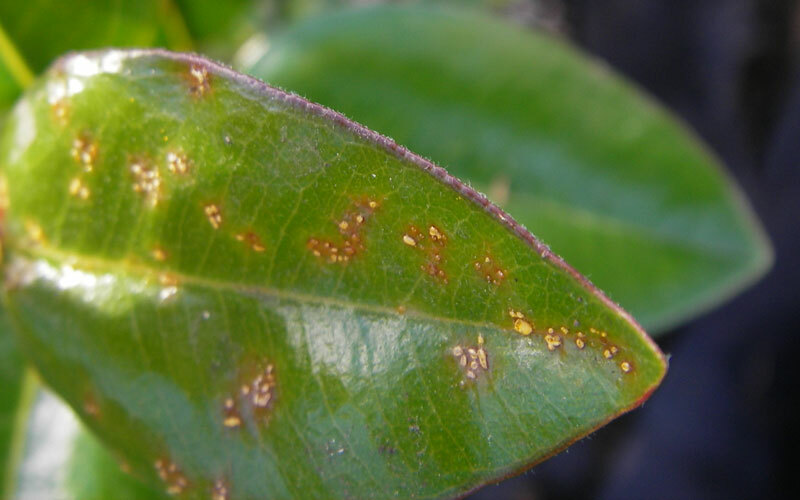 Myrtle rust only affects plants in the myrtle family. 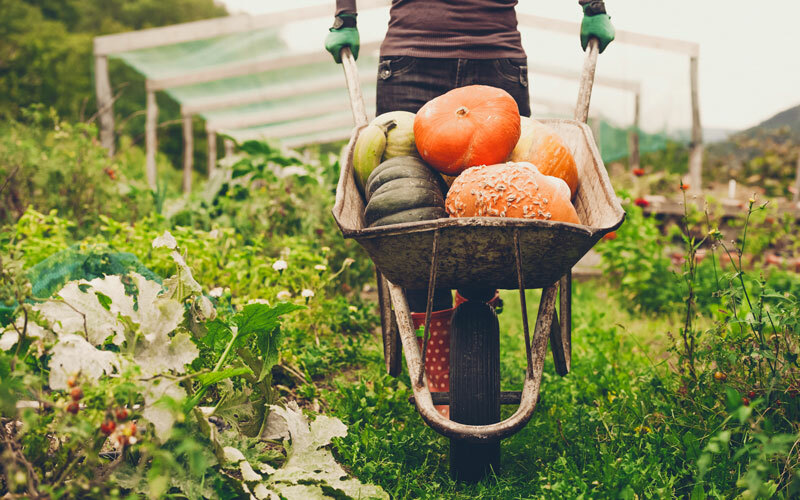 If you are unsure what plants in your garden are potentially susceptible, check against the list of plants at the end of this article or feel free to come in and ask for more advice. However, do not touch or bring in samples if you suspect they have the disease. 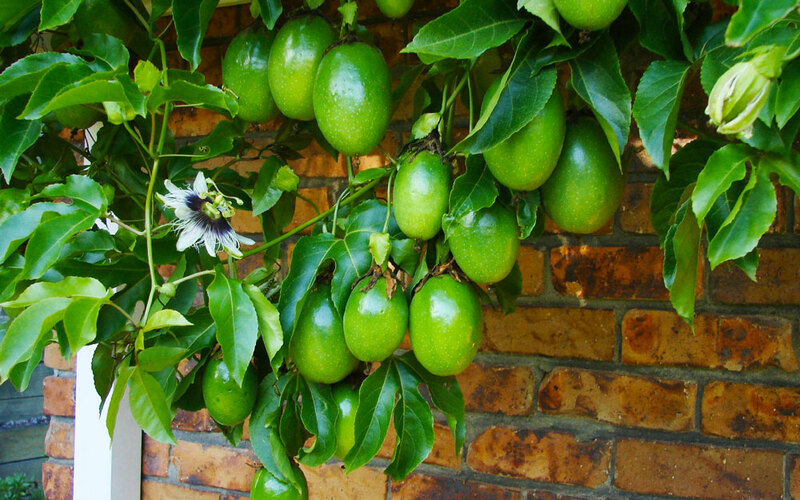 It generally attacks soft, new growth, including leaf surfaces, shoots, buds, flowers and fruit. Bright yellow powdery eruptions appearing on the underside of the leaf (young infection). Bright yellow powdery eruptions on both sides of the leaf (mature infection). Stay vigilant! As gardeners it is important that we do our bit to try and help stop this disease from becoming a major problem. Keep an eye on any plants from the myrtle family that are in your garden. If you think that you have myrtle rust do NOT touch it! Take four pictures of the plant: one far away shot including the whole plant, one closeup and one of the top and bottom leaves of the plant. Then phone the MPI hotline 0800 80 99 66 immediately for more information on identification and the next steps to take. Until now MPI has been seeking to eradicate the problem. However, this may not be possible now as more cases are expected to occur this summer. Currently you should still contact MPI if you suspect you have the disease but if at a later stage we need to treat the disease we recommend using Yates Super Shield. Susceptible plants can also be sprayed periodically with Yates Super Shield as a preventative.